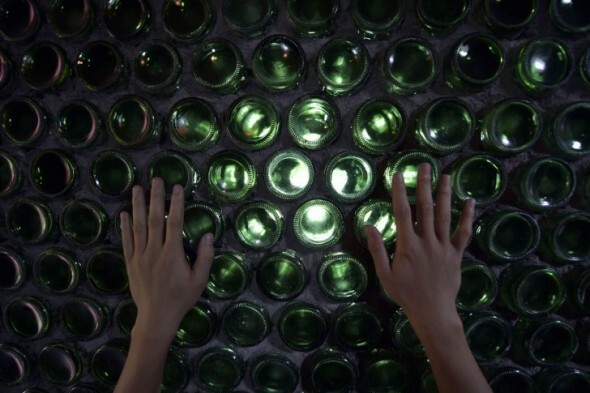 Telling someone that they’d have a chance to live surrounded by beer bottles would make them gleam with delight. 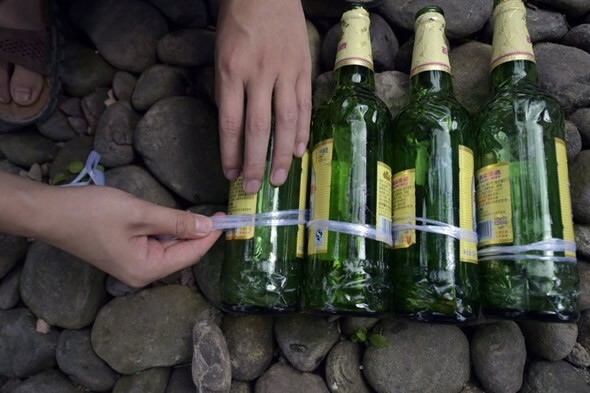 Li Rongjun from China went on to live this dream, albeit his bottles were devoid beer and were recycled. It took him a total of 8,500 bottles to make this possible. 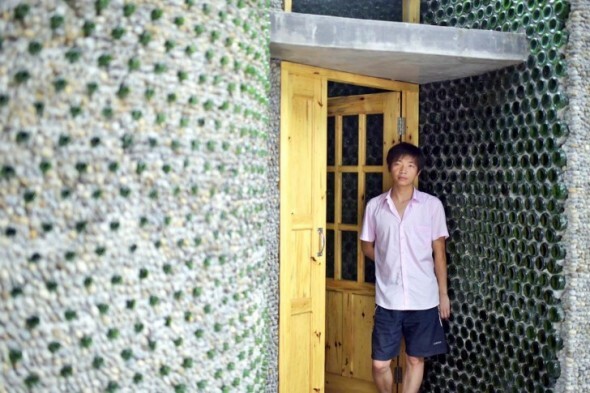 With the aid of his father, Li created a sturdy, beautiful structure from the discarded bottles. Beer stands in third position among the planet’s most beloved beverage, which means that we have more than enough bottles to handle. The office is 300 square feet in size and seems to act as the best possible sales pitch, vouching for his talent to prospective clients. At night, the structure looks beautiful as it is illuminated. “He has been very independent from a young age. We could see that he has a strong determination to create his own business,” says Li’s father. “When he proposed to build the glass house, although we are a family of limited means I immediately told him he would have my complete support.